Originally a member of indie band The Pipettes, Gwenno is one of only a handful of popular musicians to release albums in both her mother tongue, Welsh, and also in Cornish. 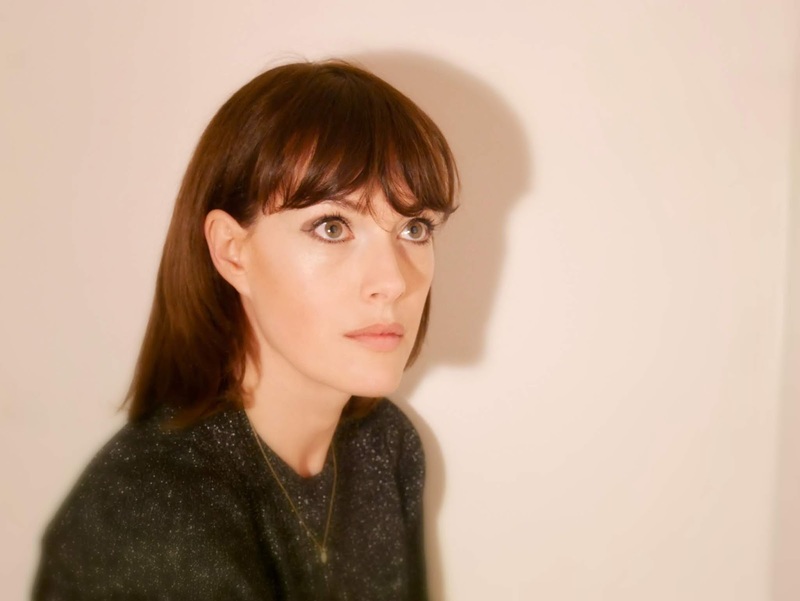 Unorthodox, Gwenno's growing identity as a modern linguistic activist and artist has lead to two critically acclaimed releases on Heavenly Recordings. As we lapped up the last of the summer sun at this year's End of the Road Festival, we chatted to Gwenno about her festival highlights, upcoming tour, and hefty catalogue of live music experience. What can an audience expect from your live set? I’m super excited to play the festival, and what you can expect is a wall of noise that's gathering pace at the moment, which I'm quite excited about; a bath of sound. What sort of elements do you have in your live show? There are electronic bits, I’m playing synth, and there’s some piano. My husband and I made the record together, he produced and arranged the second record, and his guitar is the thing which is really exciting. It’s really lovely to zone out. That’s a really nice thing to have worked on together. You’ve picked another Welsh speaking band, Adwaith, to go on tour with you. Was that something that you thought about when picking a support for your tour? 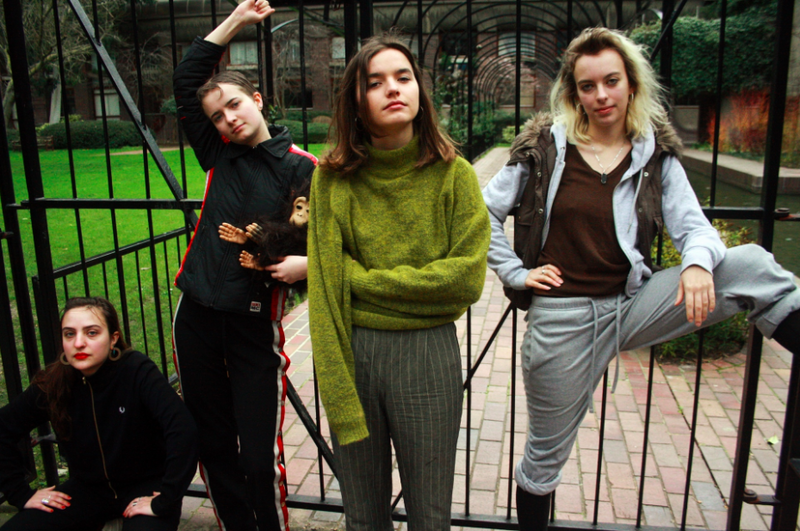 I think Adwaith are brilliant and I would have really killed to have a band like that when I was growing up, and that’s a massive thing for me with them. They're just brilliant and uncompromising. The song ‘Fel I Fod’ which is ‘How To Be’ - I just love it, and it’s kind of on that basis that I invited them. It’s about how sometimes I want to go mental, sometimes I can’t be bothered to do anything, and that’s how I’m going to be. It’s a real coming of age song that I would've died for as a teenager, that’s the motivating factor. There are so many bands coming through, but they [Adwaith] are just great and exciting and great at writing songs. I’m really really looking forward to playing gigs with them. We're starting in Europe first and then it’s going to be in England, Wales and Cornwall. It starts early to mid-October, we're also playing SWN Festival in Cardiff which is a multi venue festival. What’s your favourite thing about playing festivals? Well my favourite thing about making music is to get to meet other people. Particularly seeing as I made a record in Cornish, it was exciting to gig in Cornwall more and get to know Cornwall. I was thinking about in generations to come, people will think that there was this point where everyone did this festival circuit. It used to always be just Glastonbury, and then they had a year off and all these other festivals grew from there, and I’m not sure how many of those are still happening, but it’s turned into a culture of people going from one festival to another. The books and the comedy and the art is all together - it’s like a mini city. It’s interesting I think, because it’s in keeping with how people listen to music too; we're not just music fans. If you think about the stages here, the setting is just as important as the music, everything is all together. It’s also really exciting to do three shows in three different countries in three days - the last time I did that was 12 years ago. 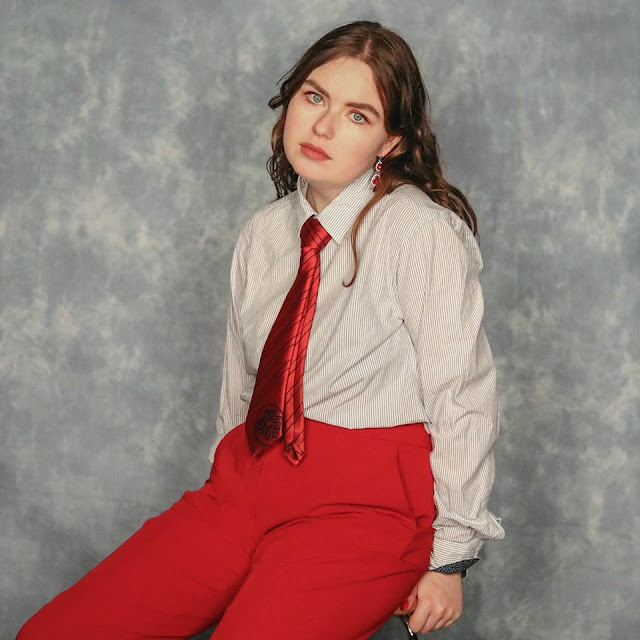 How do you find playing such a wonderfully gender-diverse festival? I feel like it’s in keeping with quite a lot of the festivals that I play, I play festivals like Port Elliot which is generally quite diverse. I think this culture has developed over the past decade or so, into this thing where everything feels more intelligent and considered. For example, having a baby, it’s probably one of the jobs where it’s acceptable to bring my baby to work. Most festivals now allow for that.